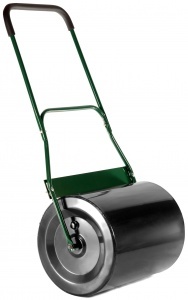 Cobra LR40 is a well priced Garden Roller which has a 50cm steel drum that can be either filled with sand or water for easy rolling on your lawn. 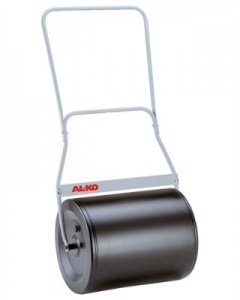 The Handy THGR is a 20 inch / 50 cm steel garden roller, fitted with a soft grip handle for comfort, and a built in scraper bar for keeping it clean and easy to roll. 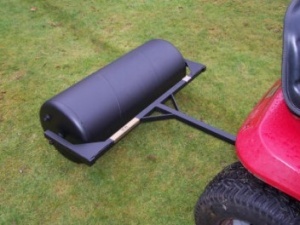 This push roller is perfect for solidifying soil after sowing seeds. 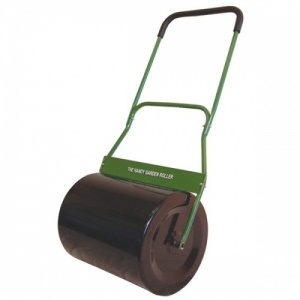 The SCH SAGR stand alone garden roller is an efficient 36 inch metal roller, which is ideal for smaller areas.